“Ka-chunk” went my Nomics, all December long. Shaking out the screaming barfies–my lingering song. I enjoyed the ice, had I been wrong? Back to Chamonix and ski season, where I belong. 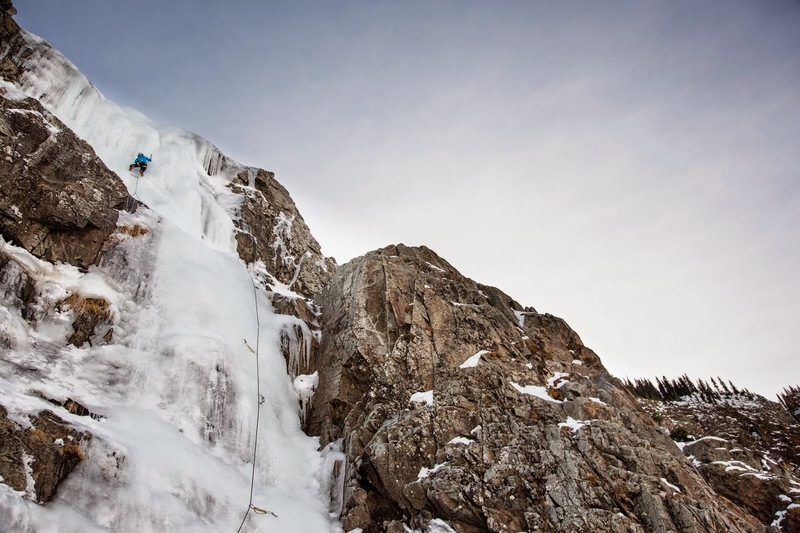 This early winter season I needed to train for my AMGA Ice Instructor Course. It started in Washington, on the lower Coleman glacier of Mount Baker, where ice can always be climbed. Luckily, an unusual cold front moved in that created ice in the Alpental valley where my husband Forest and I were able to get out with our good friend Dustin for a fun day in Seattle’s backyard. The rain returned to the northwest, as it always does, and Forest and I hit the road towards Colorado. This was my first visit to Ouray and the Northern San Juans. I now understand why so many of my friends live down there. 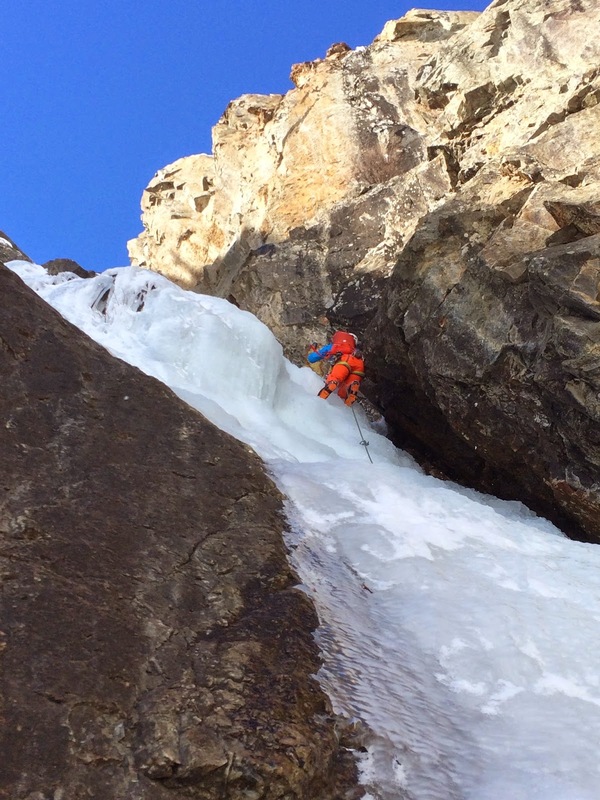 This year’s early season ice in Ouray was a mix. The ice park wasn’t open yet due to warm conditions. But fortunately, the backcountry ice shaped up incredibly well. We were able to get on some classic climbs, and I really enjoyed the longer routes in the area. By the time the course started, I felt solid on the ice and was ready to learn. My guiding career has mainly taken place in Washington State, where the opportunities to guide water ice are few and far between. I learned a lot, was able to meet a handful of new guides in the community, and best of all was able to work and learn from great instructors and mentors. I successfully completed the course, now leaving just three more programs in my AMGA education: the advanced alpine guide course and aspirant exam, the rock exam, and the alpine exam. 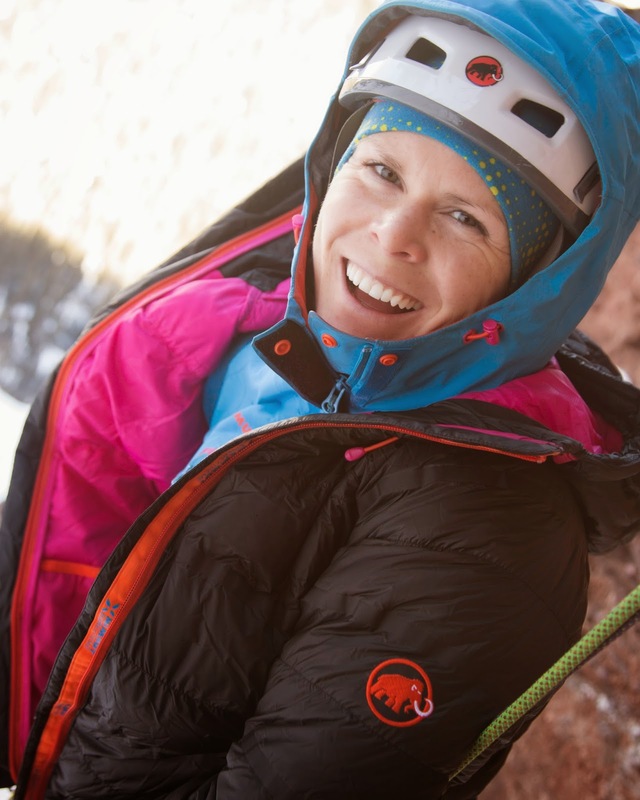 If all goes well, my last exam to become an IFMGA guide will be in the fall of 2016. I am sitting in the Frankfurt airport as I write this, on my way back to Chamonix for the winter, and eventually Norway for the springtime. 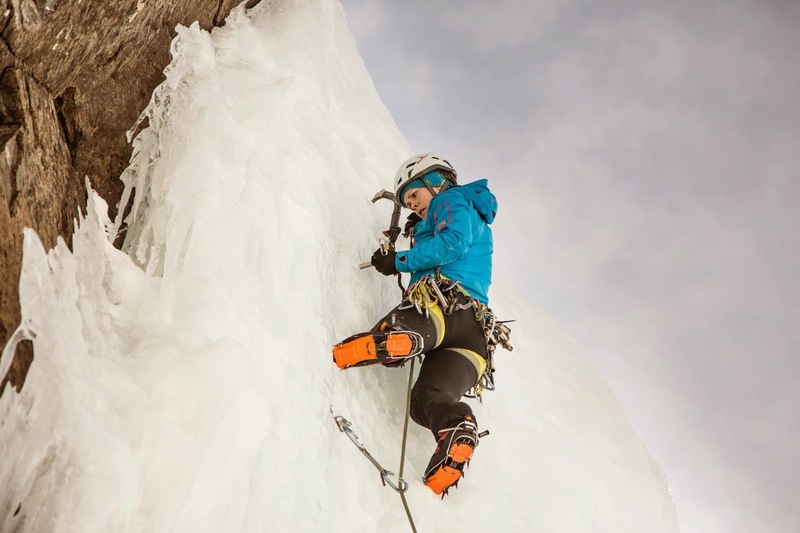 While I can’t wait to get my skis back on my feet and start the long ski season ahead of me, I am glad that I had the outside motivator of the AMGA’s ice program to allow me to grow and improve my ice climbing. It will allow me to reach even more inaccessible ski lines!